Copenhagen is Denmark’s capital and largest city. About 1.1 million people live in the proper urban area, and 1.8 live in the general metropolitan area. 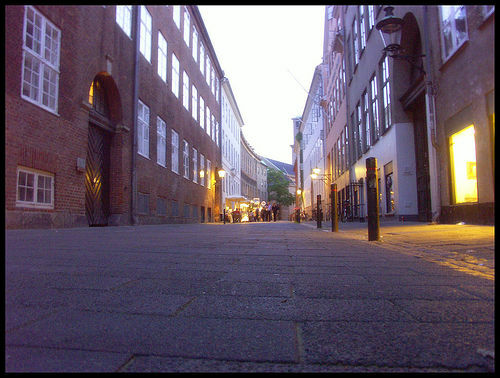 This city is in eastern Denmark, on the islands of Zealand and Amager. Copenhagen is also connected to Malmo, a Swedish city, through the Oresund Bridge. These cities are currently continuing to expand into one great metropolitan region. Copenhagen is very important to both Denmark and greater Scandinavia, being a huge transportation hub that is full of science, culture, media and business. It is also recognized internationally as offering one of the best qualities of life, and is very eco-friendly. Many people bike to work every day, and the streets are designed to be very friendly to cyclists. Copenhagen is a very densely populated city with distinct neighborhoods, with many different parks and water everywhere. There are three beaches that are accessible from the city. In terms of culture, Copenhagen is famous for its many internationally acclaimed museums and also has the two oldest amusement parks on earth. It hosts many national events, including the Copenhagen Jazz Festival and Copenhagen Carnival. Aarhus is the second largest Danish city and metropolitan area, with 300,000 in the city proper and 800,000 in the greater parts. It is the main city of the Jutland region, which is the biggest peninsula in the country. The area around Aarhus is highly forested, and the urban area is mainly situated around the harbor. This harbor itself is one of the largest industrial harbors in Northern Europe, with all sorts of products going in and out. Aarhus is famous for being an educational center for Jutland, full of colleges, universities and other higher education institutons. There are lots of facilities for this young population, such as cafes, museums, clubs and other establishments. A sizable population of foreigners live in Aarhus, from places like Lebanon, Turkey and Somalia. 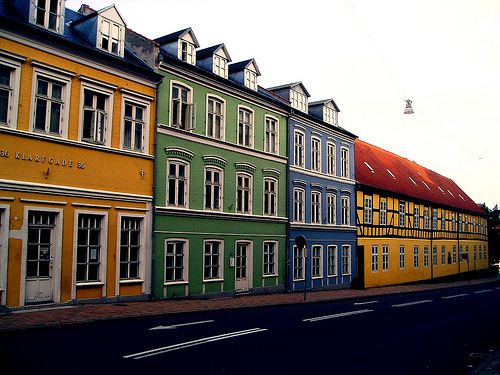 Odense is the third largest city in Denmark, and is home to about 166,000. It is the main city for its island, Funen. 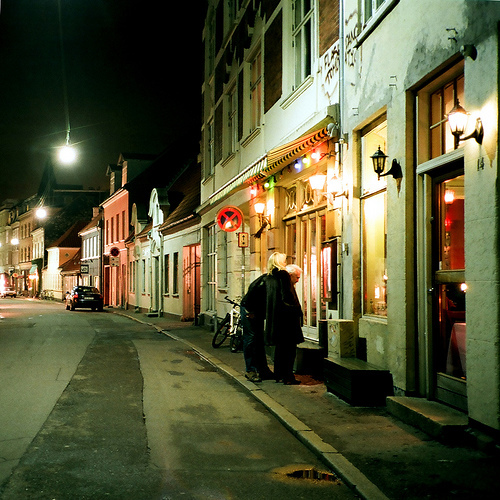 Odense has a relatively large amount of action for its size, with several educational institutions, museums and theaters. It is also a commercial hub full of interesting shopping areas, and its city center is a large Danish congress and convention area.